Need a complete or partial re wire? Are you getting an extension or renovating your home? Has the wiring at your home seen better days? 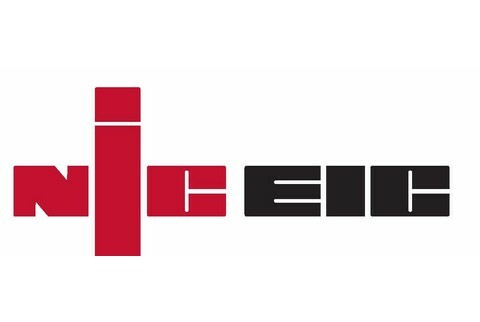 With over 20 years of experience you can rely on the NICEIC Part P approved contractors at Darren Spencer Electrical to undertake the rewiring work required for your home. From partial to full rewires, no job is too large or small. Our experienced contractors will provide you with an honest assessment and advise you on the most efficient and cost-effective solution for you. Any wiring over 25 years may need to be addressed as the casing protecting it is likely to have degraded making it unsafe. Likewise, if your home has been flooded it is best to take the safe option and rewire to prevent an accident. 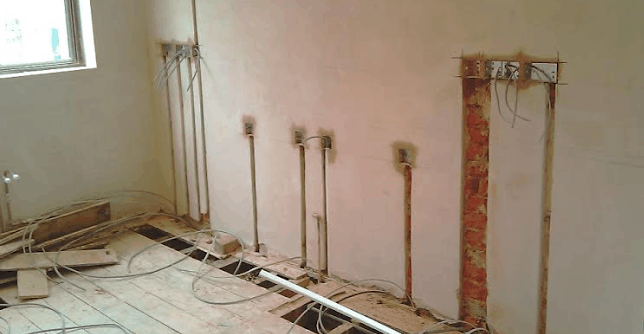 If you are renovating your home or adding an extension, its a good idea to get a part of full rewire. 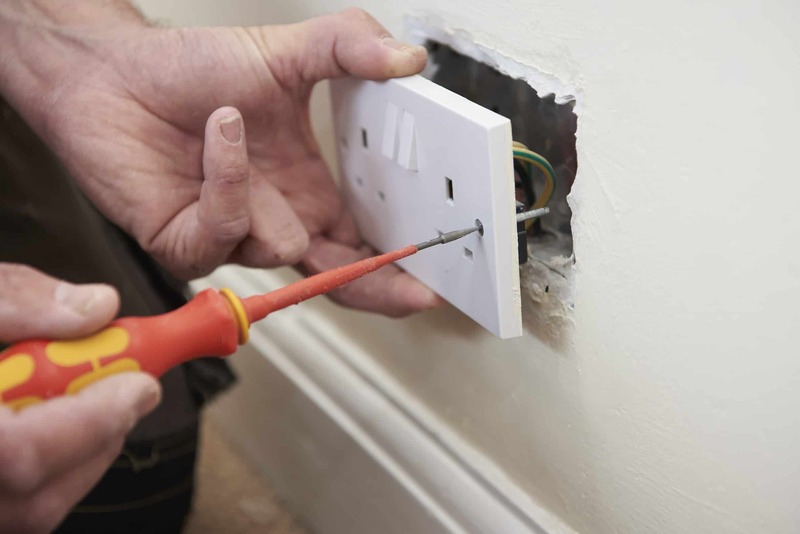 This gives you the option of adding new sockets and choosing where they are located so you have more freedom to design your rooms to your requirements. Why choose Darren Spencer Electrical?